Lock in a great price for Pousada da Germana – rated 9 by recent guests! Great breakfast, clean room, great shuttle service to and from airport. Location was also close to downtown area and beaches. 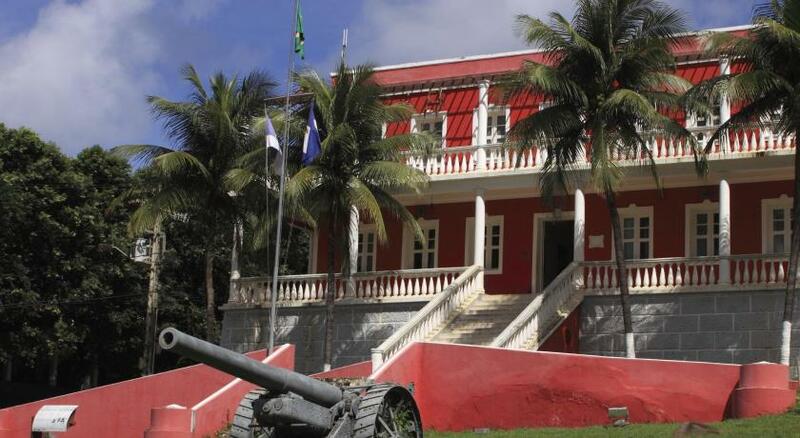 The Hotel is very well located, it is in Fernando de Noronha downtown, giving you the possibility o do everything in a walk distance. 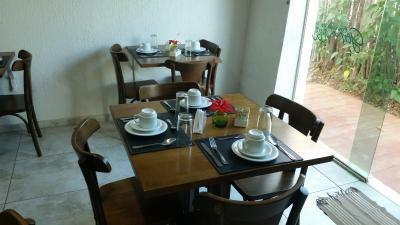 There are two meals offered by the Hotel, the breakfast and and afternoon breakfast, both are amazing. 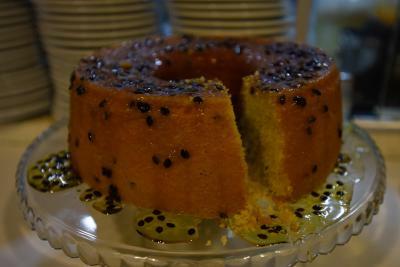 The staff was wonderful and the afternoon coffee/tea time was great, with great typical cakes (both savory and sweet). central location, comfortable clean pousada, engaged and helpful staff, tasty breakfast, enclosed shops and little mercado, enclosed public bus station. Great location in Vila dos Remedios- easy walking distance to good restaurants, groceries and Praia dos Cachorros and not too much further to Praia do Meio and Praia da Conceicao. Friendly and helpful staff. Very clean rooms with clothesline in the shower, hooks on the room wall, hairdryer, multiple outlets in the room. Comfortable beds, very nice quality towels, and they provided beach towels for daily use. Breakfast was good with the option for eggs, omelettes, queijo coalhado, and tapiocas. Very generous afternoon snack from 4:30-6:30. We were in room #1 near the reception and it was not as noisy as I expected, but that probably depends on multiple factors. Earplugs are a good idea for sleeping mainly because that room, #2, and the rooms of Pousada Tubaroes are near the road. 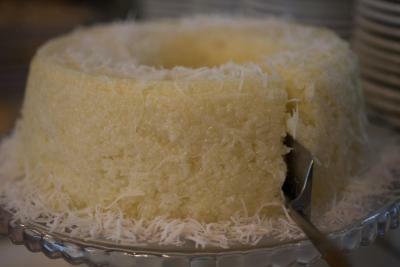 Location, friendly and very helpful staff in organizing any requests, tips to do. A really pleasant and wonderful stay. Staff at the reception was really nice and helpful. Room has good size and a little veranda. Location was very convenient. A localização é muito boa. Os funcionários da recepção Alan e Mariano são bastante atenciosos. O quarto tem um tamanho bom e a cama é muito confortável. One of our top picks in Fernando de Noronha.Pousada da Germana is located in Fernando de Noronha, 1,650 feet from Praia do Meio beach. 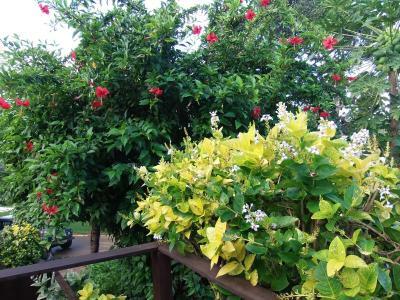 Surrounded by rich vegetation, this guest house offers a buffet breakfast every day in the breakfast room. 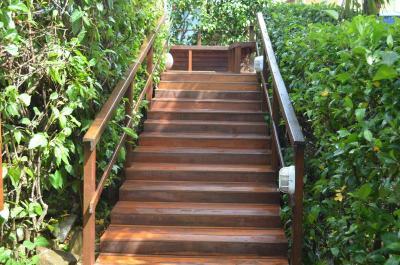 Air-conditioned rooms at Germana Pousada are fitted wiith a balcony, a mini-bar and a satellite TV. The private bathroom also comes with a shower. The guest house is located right at Vila dos Remedios and is 0.7 mi from Santo Antonio Port and 2.1 mi from Praia do Sueste. 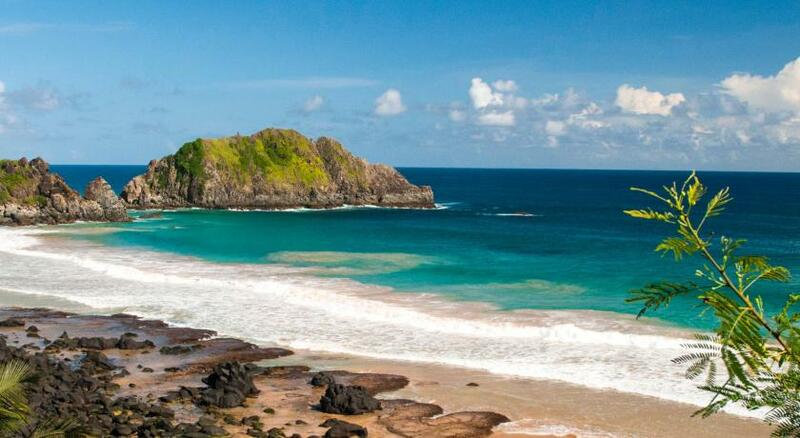 뀐 Located in the top-rated area in Fernando de Noronha, this property has an excellent location score of 9.6! When would you like to stay at Pousada da Germana? 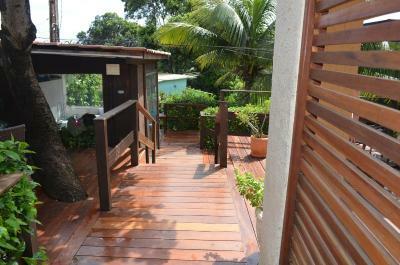 This quadruple room has a balcony, cable TV and air conditioning. This double room features a private entrance, air conditioning and cable TV. House Rules Pousada da Germana takes special requests – add in the next step! Pousada da Germana accepts these cards and reserves the right to temporarily hold an amount prior to arrival. Poor WiFi, available in a limited area of pousada reception. The have a good breakfast place, where they could also use too make some bites for when you come back from dayls trips. But unfortunately they don 't do that. The lack of bedside lighting so bring a small backlight or headlamp. Saw hammock hooks but no hammocks, however, I did not ask about availability, so maybe they had them and you just had to ask. The main chef was not very kind, and the room had many flying bugs (mosquitos). Also, wifi was only available near the front main office, and was spotty. Focus is on functionality - except for internet which rarely works - not charm. Example is the rather dark room where breakfast is served (no possibility to sit outside). The garden area could deserve more attention. If it weren't in Noronha (where everythink is really expensive) the property would be average, it is indeed expensive for what you get. However, considering the high prices of the island, it is ok.